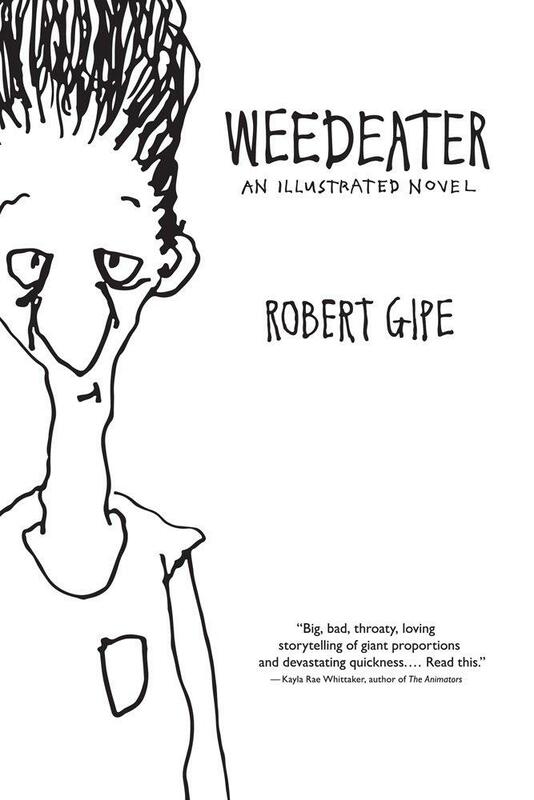 Book Review: Roberta Schultz reviews Robert Gipe's Weedeater: An Illustrated Novel. 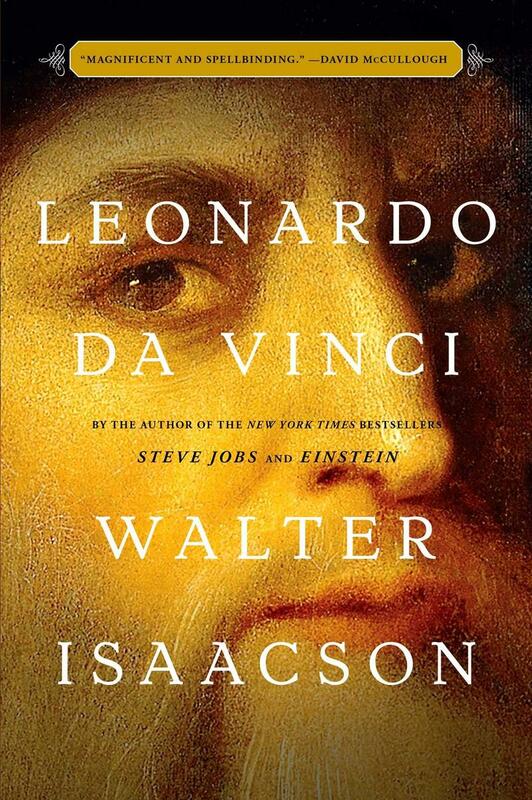 Robert Gipe will appear with fellow author Michael Henson at The Mercantile Library on April 6. 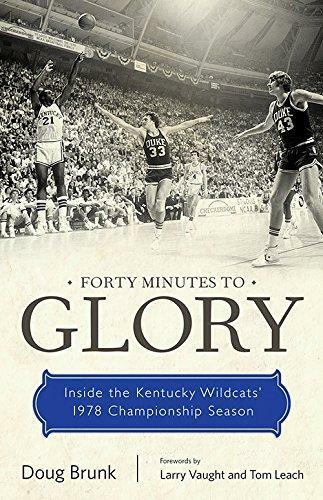 Book review: Celebrating its 40th anniversary, Roberta Schultz reviews Forty Minutes to Glory: Inside the Kentucky Wildcats' 1978 Championship Season by Doug Brunk. 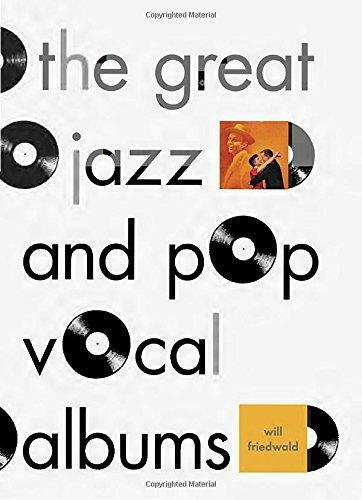 Book Review: "The Great Jazz And Pop Vocal Albums"
Book Review: Elaine Diehl reviews The Great Jazz and Pop Vocal Albums by Will Friedwald. 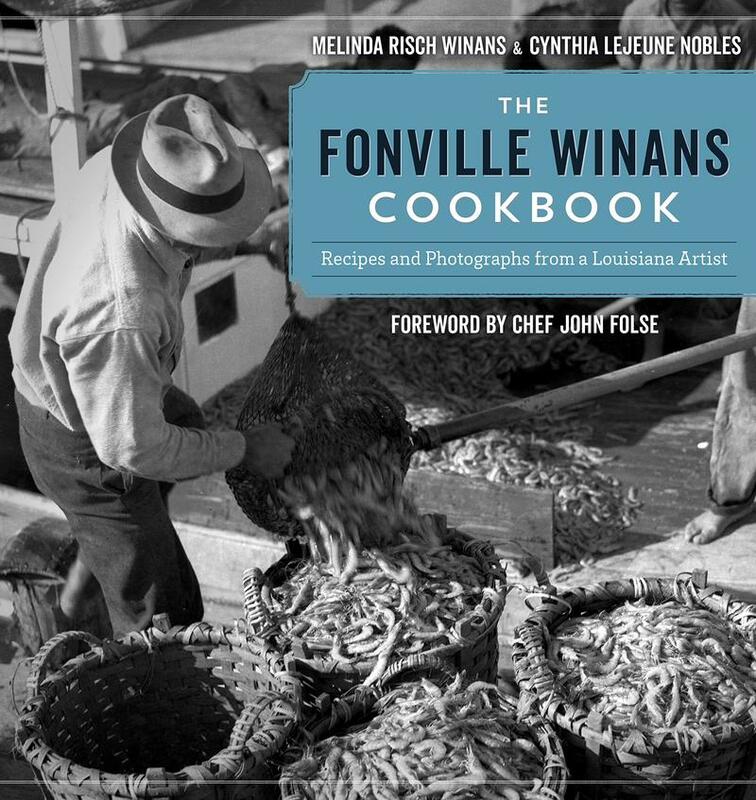 A Review Of "The Fonville Winans Cookbook"
Book Review: David Delegator reviews The Fonville Winans Cookbook: Recipes and Photographs from a Louisiana Artist, by Melinda Risch Winans and Cynthia LeJeune Noble. 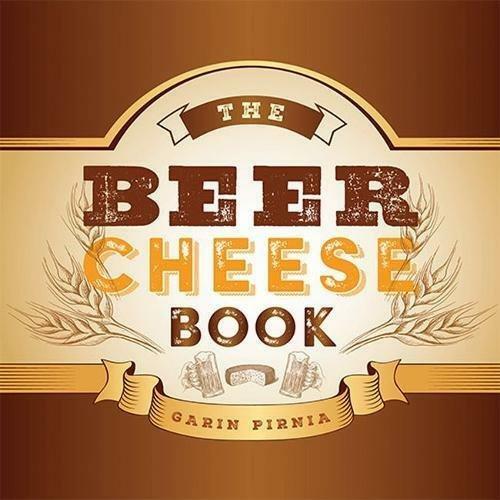 Book Review: "The Beer Cheese Book"
Book Review: Roberta Schultz has a review of The Beer Cheese Book by Garin Pirnia, published by the University of Kentucky Press.